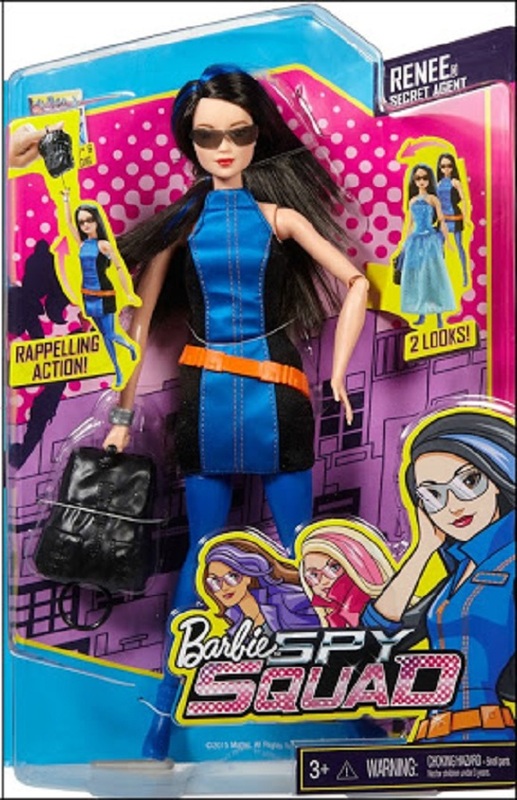 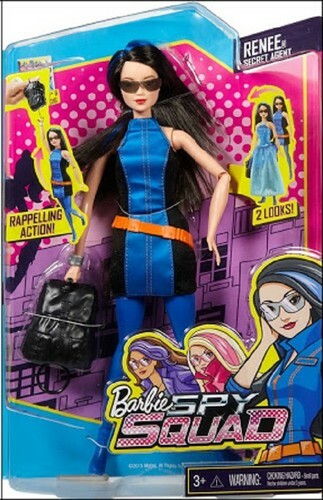 Renee Spy Squad Doll. . HD Wallpaper and background images in the Barbie-Filme club tagged: photo barbie spy squad renee doll.